Herndon - Reston Youth Lacrosse plays in the Northern Virginia Youth Lacrosse League. Herndon - Reston Youth Lacrosse is an all volunteer organization that operates through the efforts of our players' families and friends. 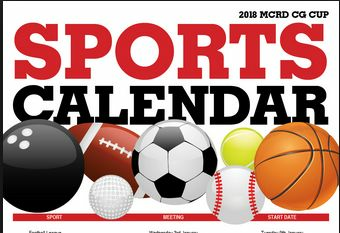 HRYL adds a Sports Calendar to their website. 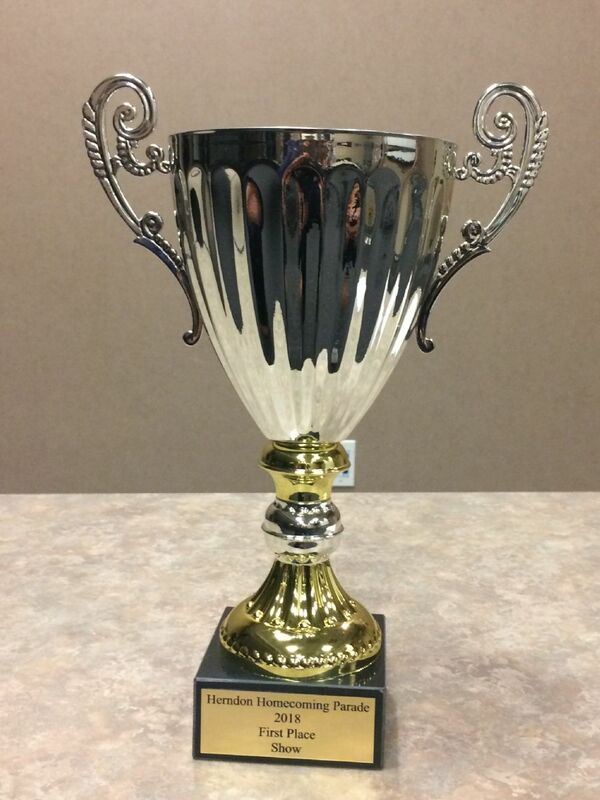 Congratulations to the Herndon Optimists Sports teams who WON Best In Class at the Herndon Homecoming Parade. Athletes from Baseball, Football, and Lacrosse walked in the Parade held Saturday, September 22, 2018 and won the trophy. HRYL had about 20 boy and girl players in attendance, there was a lot of candy distributed and a lot of candy eaten. A really fun event. 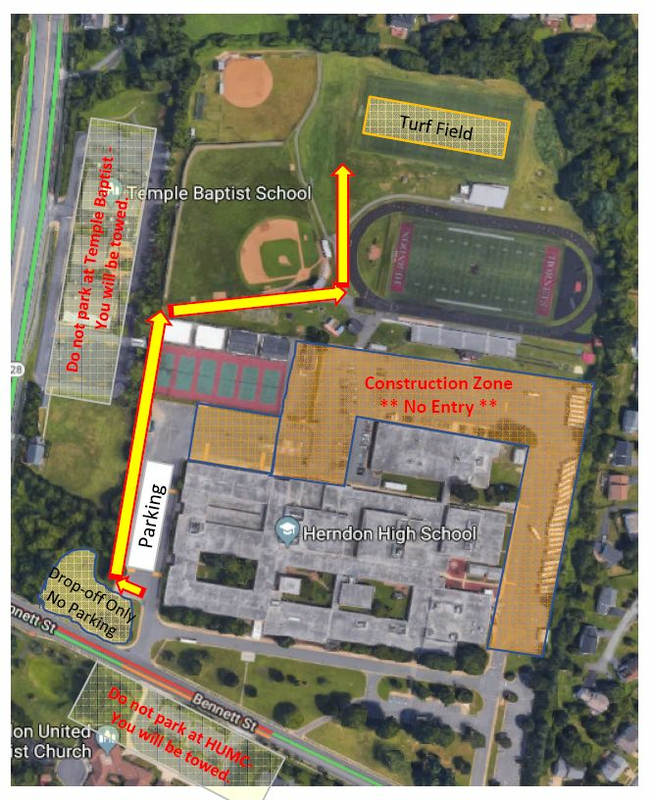 Due to on-going construction at Herndon High School, the only safe access to the turf fields is a newly constructed path - it is highlighted in yellow arrows. The path begins in the southwest corner of the high school property in a gravel parking area. The gravel parking area is marked as "Drop-off Only. No Parking." Players may be dropped off here, but please park in the areas marked "Parking" on the map - existing parking lots on the high school property that are not impacted by the construction. Do NOT park in either of the neighboring churches - You will be towed. Do NOT park on either Dranesville Road or Bennett Street - You will be ticketed. We apologize for the inconvenience and truly appreciate your cooperation! 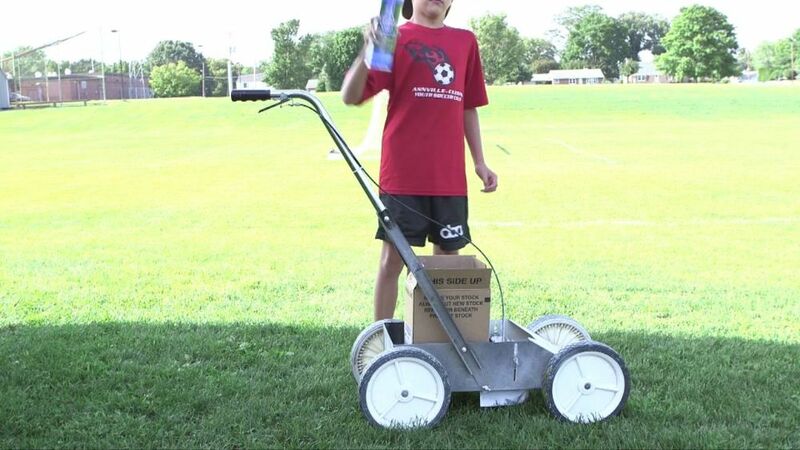 Here's a video that explains how to operate the field line spraying maching, look how young the Soccer player is!!! 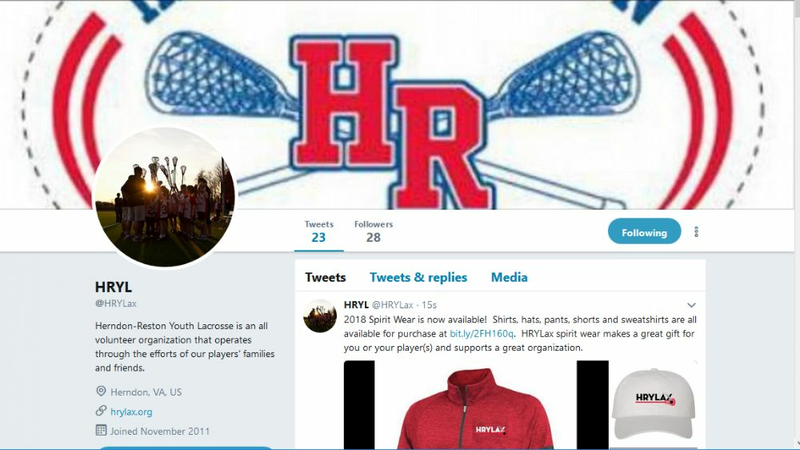 HRYL's Twitter page is up and running. Everything we post on FB and the Website we are going to post on Twitter.